Apparently that has now changed. 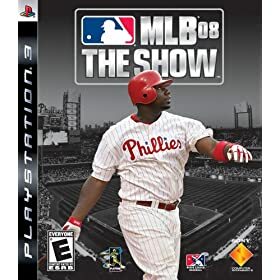 I ordered MLB The Show 2008 for the PS3 (supposed to be phenomenal) and it arrived at noon today - just two hours after most stores even opened their doors. I also have found the Amazon subscriptions to be super convenient - for items requiring routine purchases (like razors, toilet paper, shampoo, etc), Amazon will now schedule deliveries to occur over customizable periods. Subscribers get a 20% discount on those items to boot.